We are engaged in providing Natural Essential Oils that are procured from leading vendors. Formulated from Apple Seed Oil, Almond Oil, Ajowain Oil, Carrot Seed Oil, Citronella Oil, Cedarwood Oil, Geranium Oil, Lemongrass Oil, Juniperberry Oil, Spearmint Oil, Orange Oil, Walnut Oil, Dipentine and Menthol Crystal, our range is exclusively used in cosmetics, herbals & perfumery products. GarlicOil (scientific nameAllium sativum),Allium sativumis abulbousplant. It grows up to 1.2m (4ft) in height. Its hardiness isUSDA Zone 8. It produceshermaphroditeflowers. It ispollinatedby bees and other insects. We are engaged in providing Natural Essential Oils that are procured from leading vendors. Formulated from Ajowain Oil, Carrot Seed Oil, Spearmint Oil, Orange Oil, Oil Turpentine D.D, Walnut Oil, Dipentine and Menthol Crystal, our range is exclusively used in cosmetics, herbals & perfumery products. 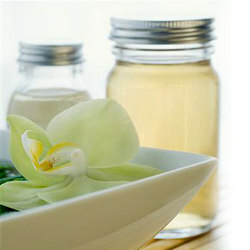 We export Natural Essential Oils that is extensively used in cosmetics, herbals & perfumery products. 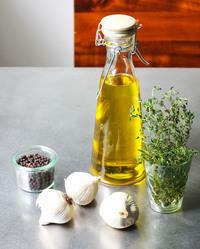 The oils composed of Anise Oil, Calendulla Oil, Peppermint Oil, Mentha Oil, Fennel Seed Oil and Cedarwood Oil. Sourced from reliable vendors, our entire range is acclaimed for purity. 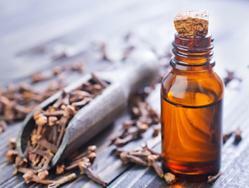 Our range of Clove Oil is composed of eugenol, eugenyl acetate, caryophyllene and iocaryophyllene. It is considered in the health profession to be an effective , antiseptic, antiviral, analgesic, antioxidant, carminative, expectorant,antifungal, anti-parasitic, spasmodic, and stimulant. Our range is used to cure respiratory ailments such as asthma and bronchitis, muscle aches, sprains and strains, arthritis and rheumatism. 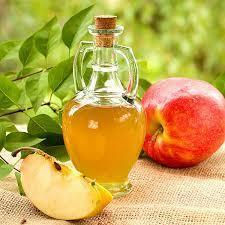 The oil has a watery viscosity and is pale greenish-yellow in color. The aroma is clear, light and peppery and gives a sweet, green top note to blends. Extraction: The oil is extracted by steam distillation from the leaves and the flowering tops. 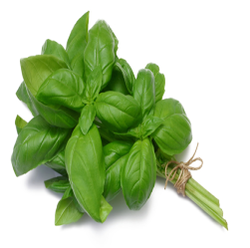 Basil oil is a good tonic for the treatment of nervous disorders and stress related headaches, migraines and allergies. It is used to clear the mind and relieve intellectual fatigue, while giving clarity and mental strength. 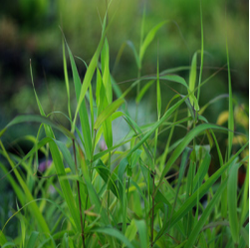 The oil is extracted from Cymbopogon martini (also known as Cymbopogon martinii var. martinii) of the Gramineae family and is also known as East Indian and Turkish geranium, as well as Indian rosha and motia. 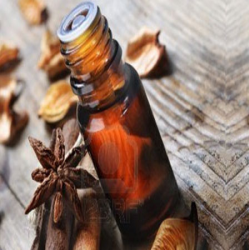 This particular essential oil is fast becoming a firm favorite in essential oil therapy and aromatherapy, as it has excellent skin care properties and is also used to relieve stiff and sore muscles, while calming the mind and uplifting and invigorating the spirits and clearing muddled thinking. Apple seed oil, natural essential oil derived from apple seed oil through steam distilation from apple seed, its none hejordous, natural oil used in cosmetics, ayurvedic, and perfumery industries. 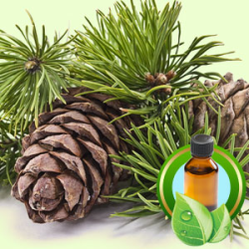 Cedarwood oils each have characteristic woody odours which may change somewhat in the course of drying out. The crude oils are often yellowish or even darker in colour. cedar oil is often used for its aromatic properties, especially in aromatherapy; it can also be used to renew the smell of natural cedar furniture. Cedar oil is used as an insect repellent, both directly applied to the skin and as an additive to sprays, candles and other products. It is extracted from the fresh or partly dried flowering tops and leaves of the plant by water or steam distillation and the yield. Therapeutic Properties: The therapeutic properties of thyme oil are antirheumatic, antiseptic, antispasmodic, bactericidal, bechic, cardiac, carminative, cicatrisant, diuretic, emmenagogue, expectorant, hypertensive, insecticide, stimulant, tonic and vermifuge. 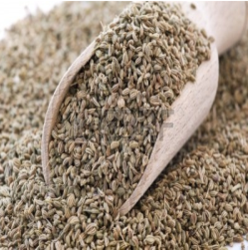 Our aniseed essential oil is extracted from the seeds of the herb Pimpinella anisum. 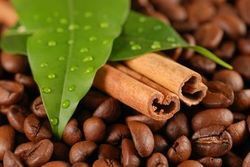 This warm, spicy essential oil is often used in aromatherapy to ease the discomfort of introverted and fearful people, while aiding the digestion, boosting the lungs and easing migraines and headaches. Chemical composition: The essential oil includes the following chemical compounds; a-pinene, camphene, b-pinene, linalool, cis-anethole, trans-anethole, safrole, anisaldehyde and acetoanisole. 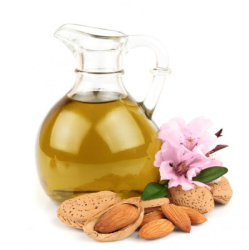 Almonds are a rich source of oil Sweet almond oil primarily lie on its soothing and relaxing effect not only to the skin but also to the overall senses. That is why it is essentially used in aromatherapy. 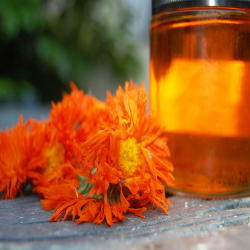 The oil is good for application to the skin as an emollient, and has been traditionally used by massage therapists to lubricate the skin during a massage session. 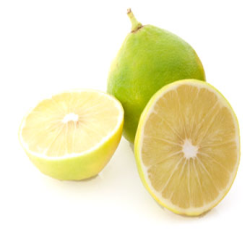 The oil is a cold-pressed essential oil produced by cells inside the rind of a bergamot orange fruit. It is a common top note in perfumes. The oil is extracted mechanically with machines called "peelers", these machines "scrape" the outside of the fruit under running water to get an emulsion channeled into centrifuges for separating the essence from the water. Nagarmotha Oil is derived through Steam distillation of the tubers of cypriol yields 0.075–0.080% of an essential oil, the principal content of which is cyperine. 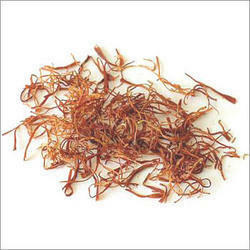 We are assuring to supply 100% natural & pure nagarmotha oil.